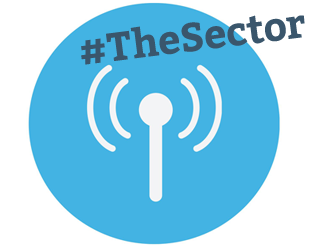 #TheSector: Improving social media activity – what do professional bodies want? 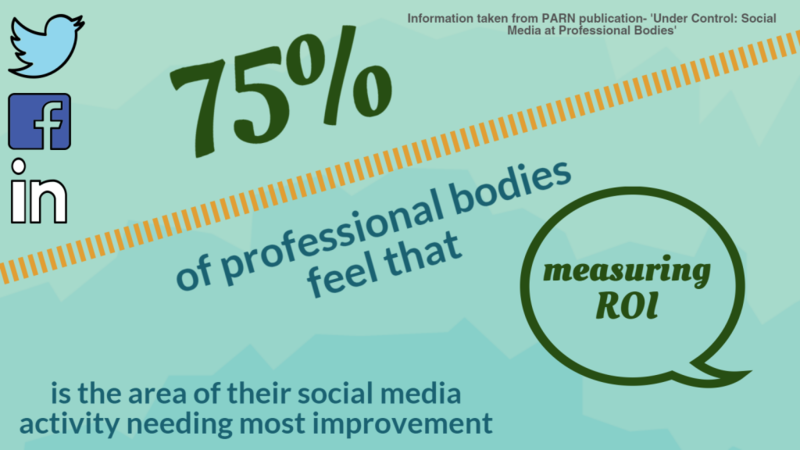 Social media strategy has become increasingly important to the success of professional bodies so this week we’re looking at the stats behind social! Do you agree? Is it too difficult to measure ROI? To find out more about our in-depth research into social media policy & strategy at professional bodies, purchase our new publication on our website.